Hugh MacPherson is the UK's first Professor of Acupuncture Research, based at the Department of Health Sciences, University of York. He is also Clinic Director at the York Clinic for Integrated Healthcare, York, UK, and Chair of Trustees at the Northern College of Acupuncture based in York. 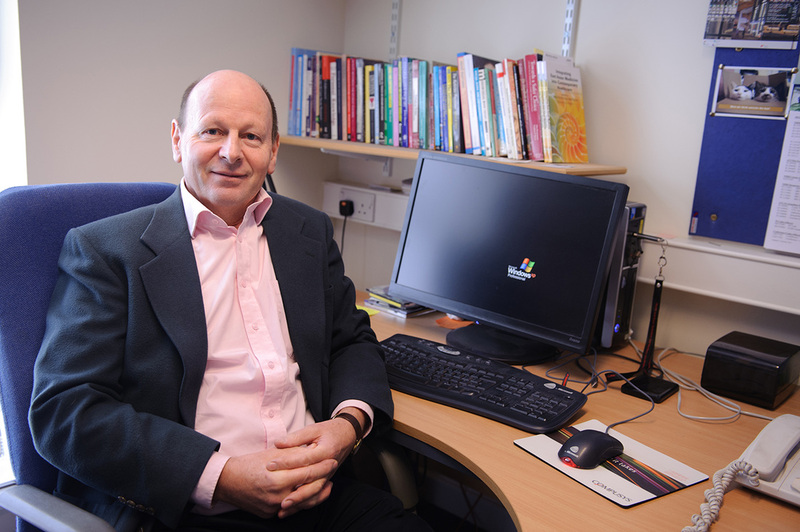 A National Institute for Health Research (NIHR) grant has led to a series of projects for which Hugh MacPherson had a co-coordinating role over the last seven years. The final report on these projects has now been published by NIHR's Journals Library. [Read more] Press release. Research into acupuncture has had ripple effects beyond the field of acupuncture. This paper identifies five exemplars to illustrate that there is tangible evidence of the way insights gleaned from acupuncture research have informed biomedical research, practice, or policy. Read more in a paper by Hugh MacPherson and colleagues. 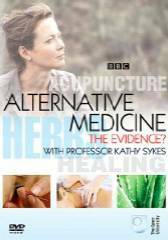 A review of physical therapies for osteoarthritis of the knee finds acupuncture to be one of the more effective. This review, involving co-investigator Hugh MacPherson, is a ground-breaking network meta-analysis published in Osteoarthritis & Cartilage, the journal of the Osteoarthritis Research Society Inte﻿rnational representing scientists and health care professionals who have a focus on osteoarthritis. An award of £1,300,000 has been made to Chief Investigator Hugh MacPherson at the University of York to conduct a series of projects evaluating acupuncture for chronic pain and depression in primary care funded by a Programme Grant for Applied Research from the National Institute for Health Research, April 2009. For recent research into acupuncture for low back pain, see two papers co-authored by Hugh MacPherson published in the British Medical Journal, with news coverage, see: BBC [see extract], Herald, Independent, NHS, Reuters, WebMD and others.